In the Philippines, ATALIAN Global Services has 3 regional branches. ATALIAN Global Services has progressively expanded at an international level and is now present in 33 countries across Europe, South-East Asia, North America and Africa. ATALIAN relies upon a network of more than 100 local agencies in France and close to 80 agencies in the world. 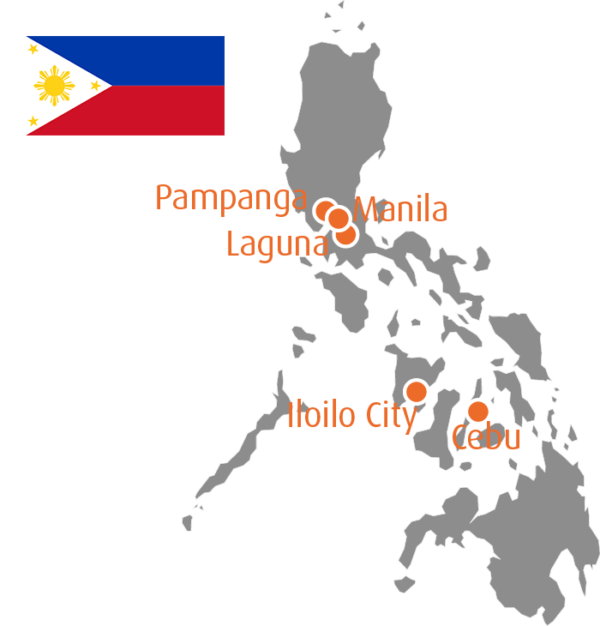 In the Philippines, there are 3 regional branches.